Some of the high schoolers will serve on the airport, arts and history, parks and recreation and planning and zoning commissions, or on design review and historic preservation committees. Other students in the group will serve on the housing authority, development impact fee and library boards, and on the Mayor's Council on Children and Youth. The city began appointing students to the organizations in 1999 as a way to involve local high schoolers in city government. 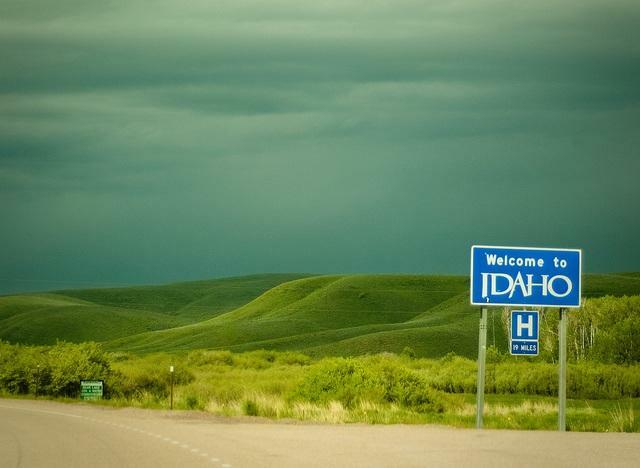 Here's one way to find out if someone is from Idaho: ask them to pronounce Boise, Coeur d'Alene, or Pend Oreille. If there’s one thing that trips up folks from outside Idaho, it’s our weird and wonderful place names. Counties, cities, and rivers in Idaho can be hard to pronounce, if you don’t know them well. These 10 words can be tough for new Idahoans (special thanks to the Idaho Press Club’s Idaho Pronunciation Guide). How does sliding down a busy Boise street on a 1,000 foot waterslide sound? 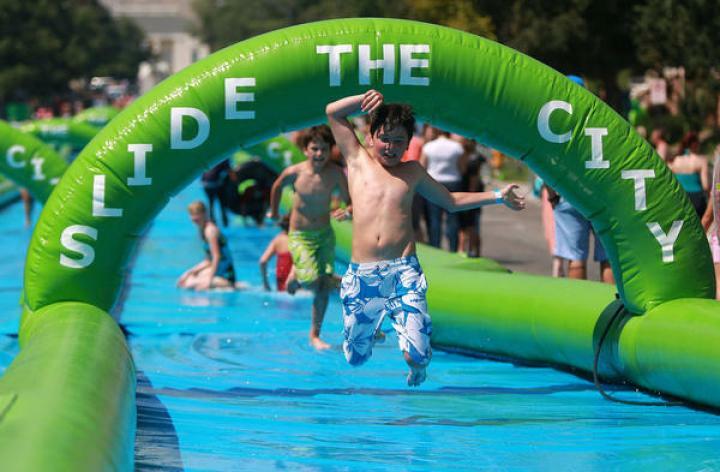 Utah-based Slide the City is making plans to bring its giant waterslide to Boise. 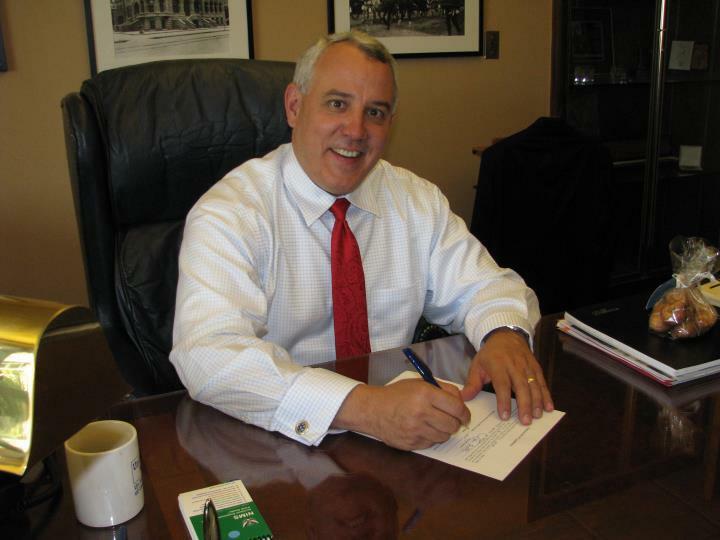 The event is tentatively scheduled for Sept. 6, and details are contingent on permitting. If approved, you may have the chance to slip-and-slide your way down Americana Boulevard between Ann Morrison Park and Kathryn Albertson Park. A former Wall Street executive is bringing her message of gender equity to Boise. 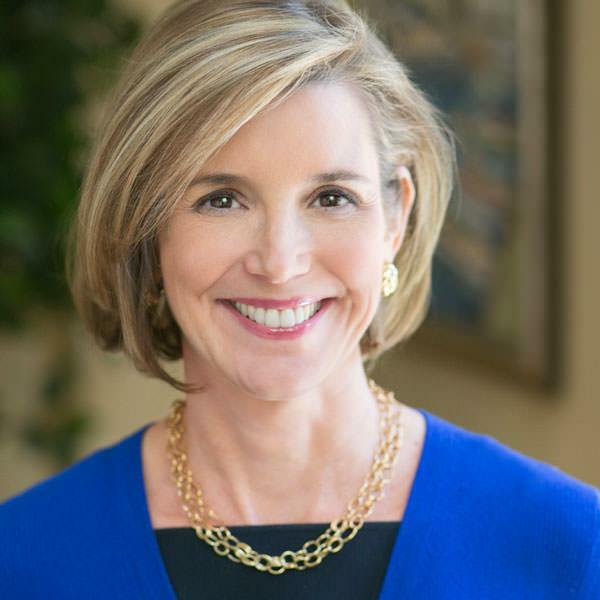 Sallie Krawcheck is scheduled to deliver a keynote address at a conference of small business people Tuesday. Krawcheck used to oversee the world's largest wealth management company. Today, she champions the cause of diversity in corporate leadership.